In an intergalactic place far, far away, one of the newest online casinos emerged. The makers of Genesis Casino want to take you right back to the beginning, back to where it all started – and that’s how Genesis Casino was born. 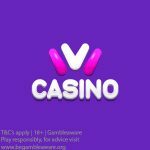 Genesis Casino is the latest little sister casino to some of our all-time favourites: Casino Cruise, Sloty Casino, and Spinit Casino. Like its predecessors, Genesis Casino has a superb selection of casino games – over 1300 games in their arsenal! 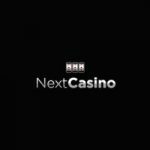 Play the most popular games from NetEnt, NYX Gaming Group, Play ‘n Go, Evolution Gaming, Microgaming, and Quickspin. Genesis Casino has a terrific welcome offer for all new players, so be sure to swing by and check out their star-studded offers. Players will get 30 spins on the Starburst slot over 10 consecutive days after their deposit has been made. The minimum deposit is €/$10. 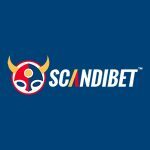 Note: Payments using Skrill or Neteller do not qualify for any welcome offers. 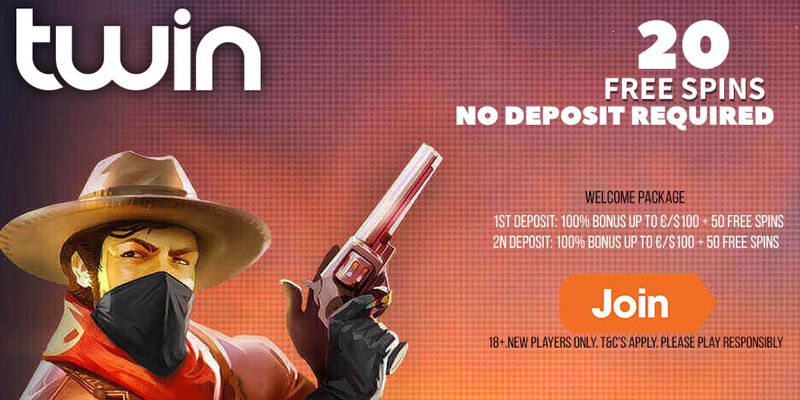 New players residing in the UK at Genesis Casino can get a first deposit bonus of 100% up to £100 + 300 Starburst Spins. 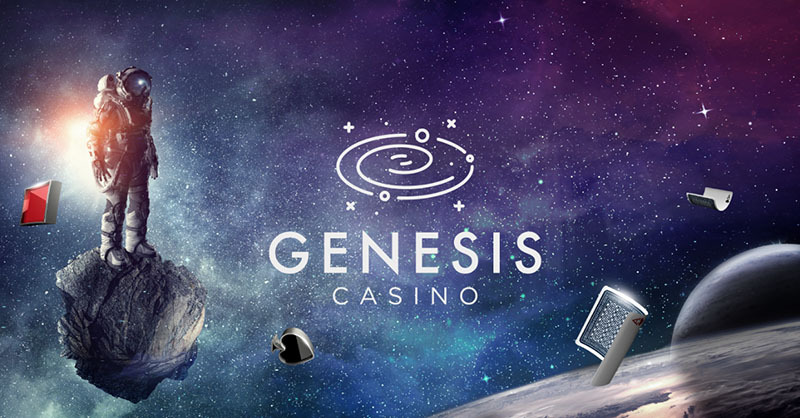 Deposit options at Genesis Casino: Skrill, Neteller, Visa, Mastercard, Maestro, Zimpler, Ecopayz, Euteller, Entercash, Zimpler, Paysafecard, iDeal, Sofort, Giropay, and Entropay. Accepted currencies: EUR, GBP, SEK, NOK, USD, and CAD. Each player may only create one account per person/IP/email address. The wagering requirement for the Welcome bonus is 40x. Winnings from bonus spins carry a 40x wagering requirement. Games which contribute 0% to the wagering requirements: All Jackpot games, live games and Video Poker games. Slots: Beautiful bones, Castle Builder, Castle Builder II, Cool Buck, Dragons Myth, Forsaken Kingdom, Peek-a-Boo, Scrooge, Stardust, Untamed Bengal Tiger, Untamed Crowned Eagle, Untamed Giant Panda, Untamed Wolf Pack, Blood suckers, Dead or Alive, Devil’s Delight™, Eggomatic, Jack Hammer 2, Kings of Chicago, Mega Joker, Robin Hood, The Wish Master, Tomb Raider, Zombies, Eye of The Kraken, Tower Quest, Pearls of India, Tomb Raider 2, Big Bang, Jackpot 6000, Super nudge 6000, and Vampire: The Masquerade – Las Vegas. Posted in Genesis Casino and tagged Genesis Casino. 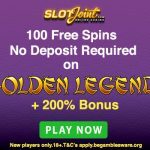 ← New USA Casinos 2018 – All these online casinos are USA-friendly!